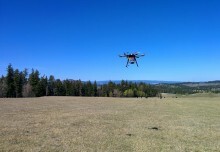 Aerial thermography, a lifesaver of the future? 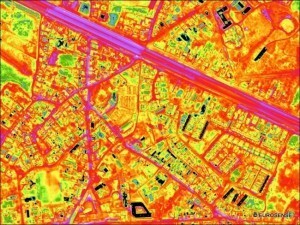 Vespadrones > Blog > Thermography > Aerial thermography, a lifesaver of the future? 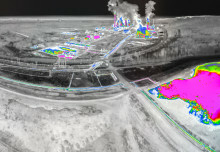 A technical term aerial thermography includes a field of operations which links the advantages of Unmanned Aerial Vehicles (UAV) and scanning with infrared cameras. This connection seems to be very useful in various types of usage, e. g. for repetitive task in commercial area, like infrared scans of pipelines or solar panels. 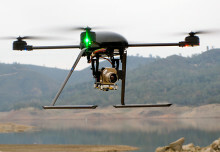 But flying and precise infra cameras might be used as a key tools in rescue operations as well. Just consider how hard must be to find survivors in an avalanche, in remains of houses after earthquake, or a flood. Actually, infrared cameras have been used in past two decades quite regularly, but current development of UAS focused on this topic is more than promising. Especially in large and labyrinthine areas could be a very difficult and even dangerous to use man-controlled devices. 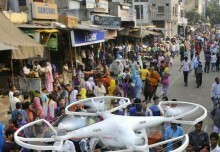 On the other hand, imagine a small, fast infra camera equipped copter, flying around the place of the disaster. Thanks to thermography you can quickly and easily find out, if and mainly where is someone who needs help. I suppose I don´t have to explain in detail how much this can be useful for rescuers. How many lives wasted in vain would be saved if there was a tiny copter, enabling to localize a precise position of a trapped body? However, the situation seems to be getting better. For example, at the Australian Research Centre for Aerospace Automation in Brisbane exists a team, which is working to develop an unmanned aircraft for disaster preventing and response. One of them, Rowland Marshall, assumes could be used in future as a great risk-buffers to pilot and smart providers of useful information to people on the ground. In fact, they could replace humans in the most danger and harsh environments. 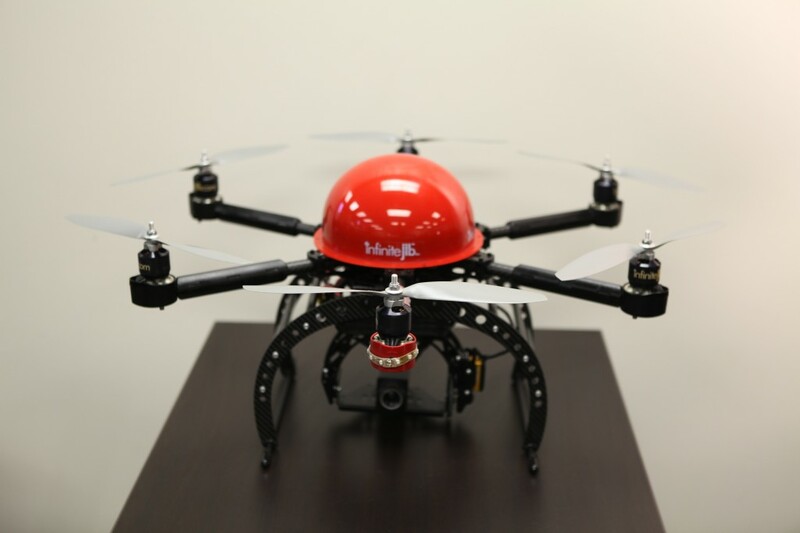 The essential part of thermography is a reliable UAS. One of the up-to-date systems, Orion, recently has started to capture radiometric sequence recordings while performing precision low-altitude flights. This device also allows to record and store flight data for later analysis while long-distance flights. It really brings the new standard to current thermography, including a fantastic resolution quality, measuring the precise temperature of each pixel on a screen and many more abilities. For the first time in Unmanned aircraft history we can equally compare the possibilities of the best professional hand-held cameras and UAV thermography.